BE A HERO...RUN 4 the CASA CAUSE! Last year, we had a record turnout to support children in the Northern Hills. This event is an annual fundraiser, which benefits the abused and neglected children through the Northern Hills Area CASA Program. Celebrate 31 years of Advocacy for Children. Road race has beautiful scenery, gradual down-hill course and benefits a non-profit who help abused children. 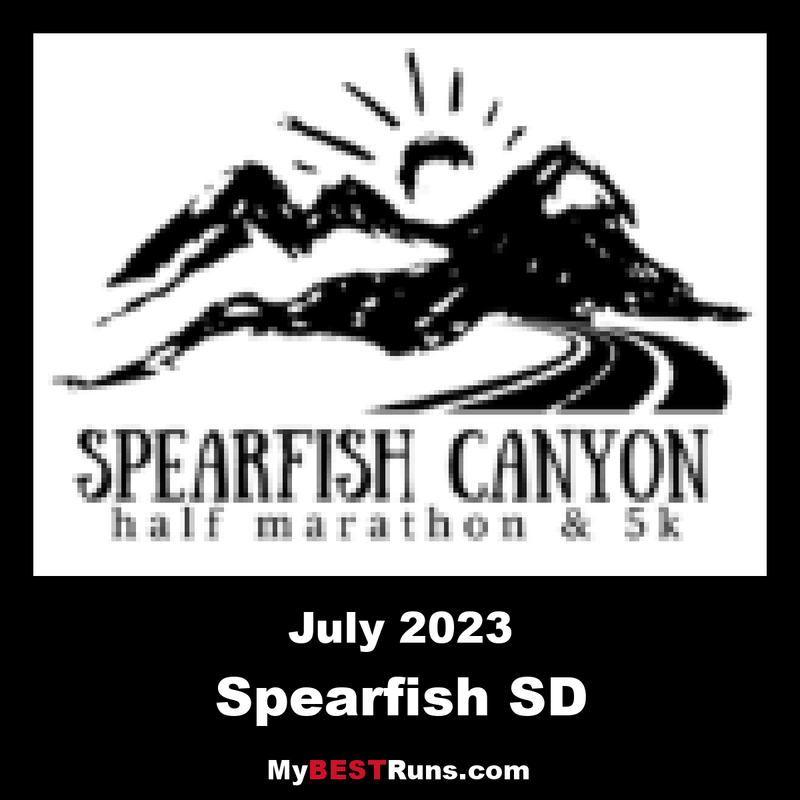 The race starts at the top of the canyon known as Spearfish Canyon, near the intersection of U.S. Highway 14 (the Spearfish Canyon Scenic Byway) and County Road 222. 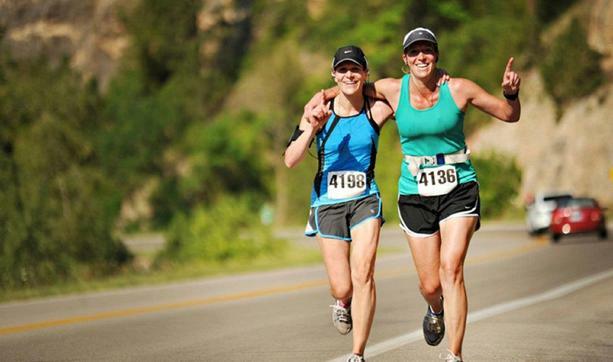 From there, the course takes runners north toward Spearfish along the Byway for nearly the entire race, starting at an elevation of about 5,000 feet above sea level and dropping about 1,300 feet over the course of the race by the time runners cross the finish line in Spearfish City Park. 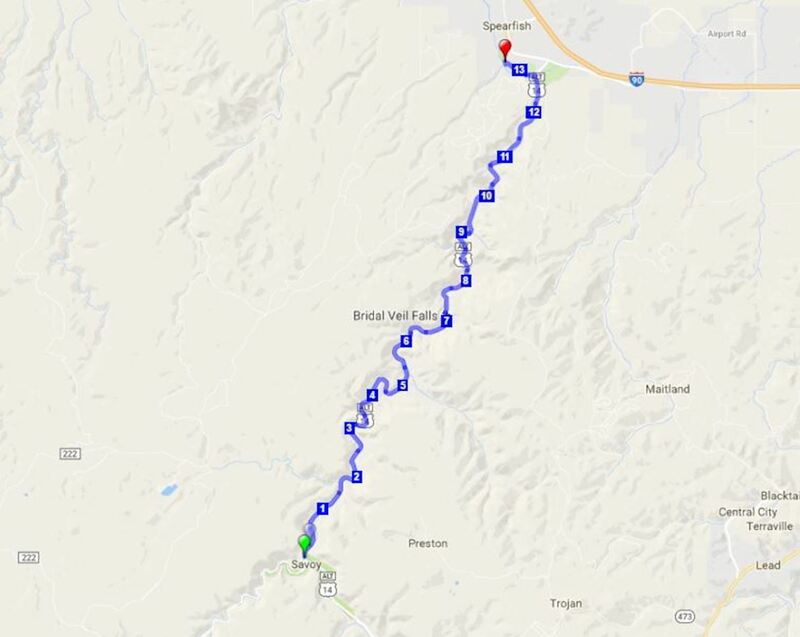 Runners who are also film buffs might recognize some of the scenery along the course: portions of the 1990 Kevin Costner film “Dances With Wolves” were filmed in the Northern Hills area along Spearfish Creek, which skirts the Scenic Byway (Highway 14) along the race course.